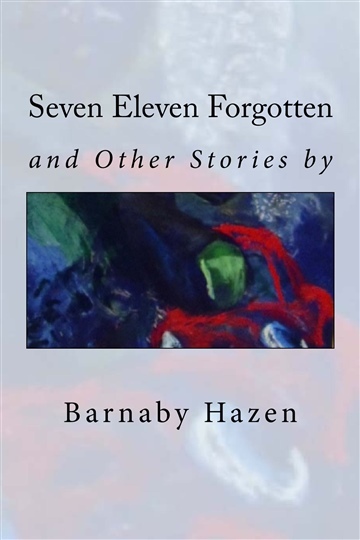 Barnaby Hazen is an author and a musician. He sees his annual publications, Seven Eleven Stories and The Bud Hawthorne Revue as revolutionary movements in, accordingly, literature and education. He is currently working on a series called Misfortunes of T-Funk, describing the adventures of two poor bastards following their hearts into the music industry; it is set in future.